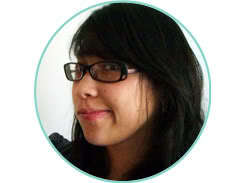 This morning I’m hanging out over at Riley Blake Designs blog because I’m one of their new Design Team members woohoo. What this means is that every once in a while they’ll send me some fun fabric to play with and I’ll make a project and share it on their blog. 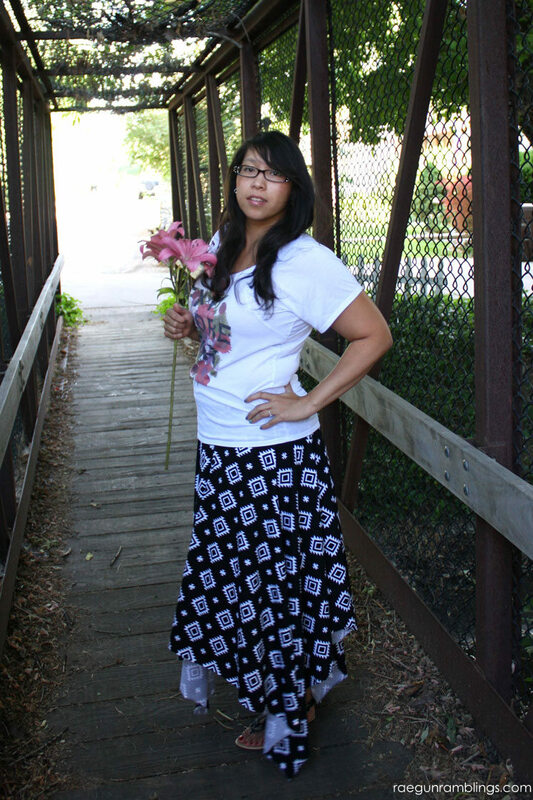 This time I made a crazy easy 15 minuet square maxi skirt out of their gorgeous Aztec knit fabric in black. 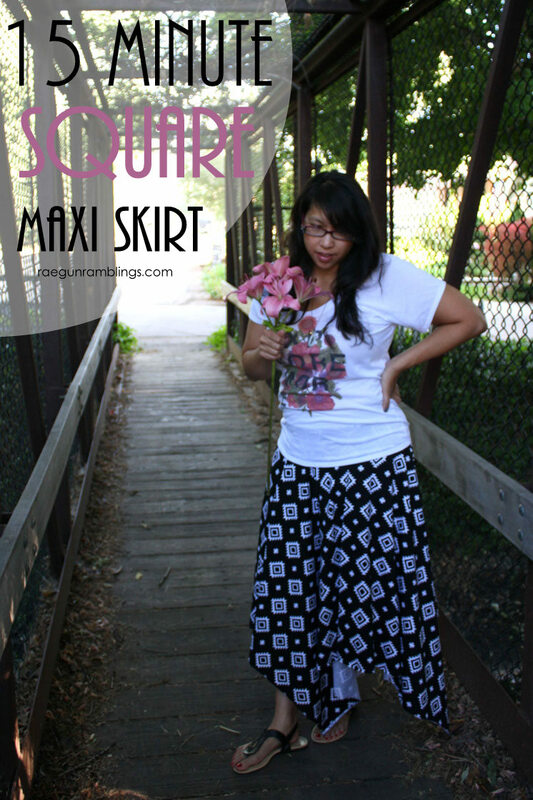 While I love my tried and true traditional 20 minute maxi skirt tutorial I wanted something a little different. And let me tell you I’m hooked. I’ve only worn it once and got a ton of compliments and “make one for me” comments. 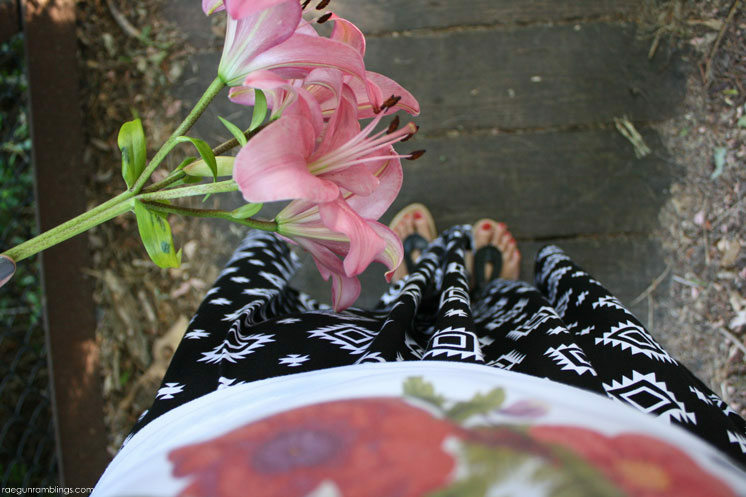 I’m excited to make more. Hop over to Riley Blake to get the full tutorial!